The all new 2-1 Thunder Board ZTC-AD002 is the latest All in one M.2 & mSATA SSD to SATA Adapter in the market. Use it to easily connect any of the 6 different size M.2 or mSATA SSDs to any SATA port. Can be used in a 2.5" HDD enclosure, or mounted in a 2.5" drive bay. Once connected the M.2 SSD shows on your desktop or laptop computer as a new partition. It can be used as a bootable disk and requires no extra driver. It is suitable for both PC and Mac systems. With read speed up to 520MB/s, the Thunder Board is considered one of the fastest M.2 NGFF SSD adapters currently available in the market. *** Important*** If both M.2 & mSATA SSD inserted at the same time the M.2 SSD will take priority. The mSATA SSD will be disabled until the M.2 SSD is removed. Converts NGFF M.2 B or M Key SSD to 18Pin SSD. Plug and Play. No drivers are needed. 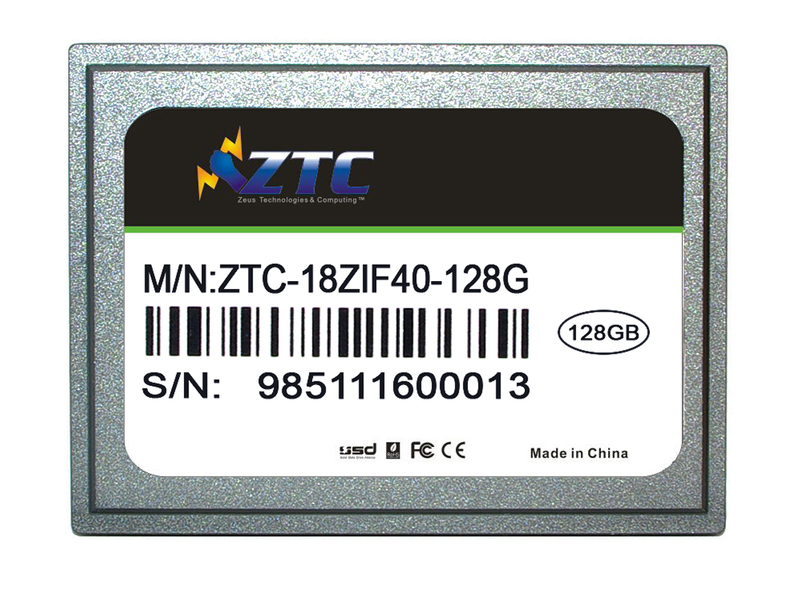 The ZTC Thunder Board Converts NGFF M.2 M or B Key SSD to 18Pin SSD. This could be used as a cheaper alternative to upgrade the drive in the Asus UX31 UX21 Zenbook notebook or any other notebook that uses a similar SSD. The converter allows you to buy a regular M.2 NGFF SSD (any size desired) and mount it on the board to replace the existing drive. Examples of SSD that can be replaced SanDisk U100 Series SDSA5JK and ADATA XM11 all sizes or any similar drive in configuration. The M.2 SSD is not included and you will need to purchase separately. 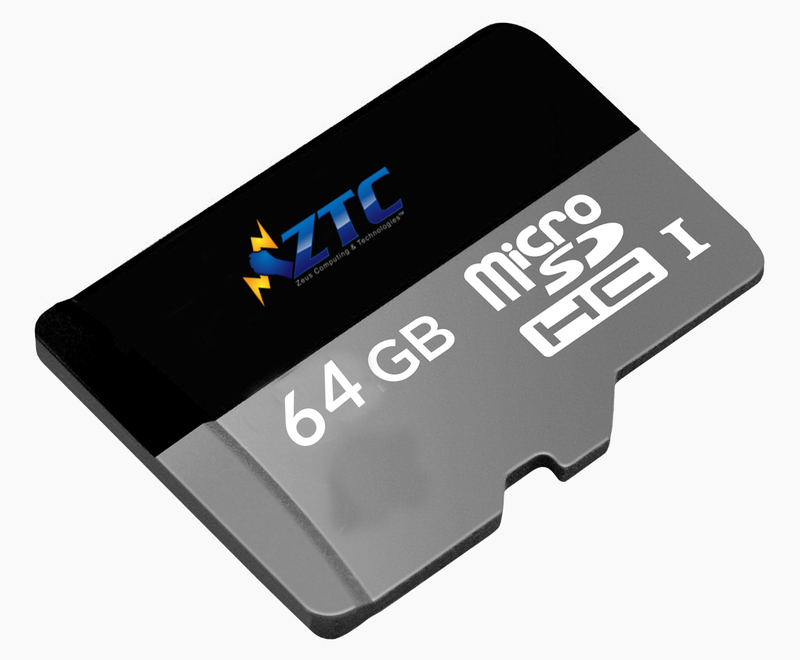 ZTC offers a wide range of M.2 SSD sizes at an affordable price which you can look up on amazon. High Speed up to 520MB\s with a compatible host. UASP Support for Win 8. No Overheat issues and works with large size SSD drives. SATA III 6Gbps and SATA II 3Gbps speeds supported. Fits mSATA SSD 50mm form factor. Easy assembly Cover clicks into place without the need for screws. The ZTC Sky Board mSATA Enclosure is designed for turning any 50mm mSATA SSD into a portable SSD into a high-speed USB 3.0 storage device. It is also great for cloning your existing mSATA SSD to a new one. This ZTC mSATA enclosure is equipped with a high-speed USB3.0 interface, and it is also backwards compatible with USB2.0 systems. Supports SATA II 3Gbps and SATA III 6Gbps SSDs. The case cover clicks into place without the need for screws. 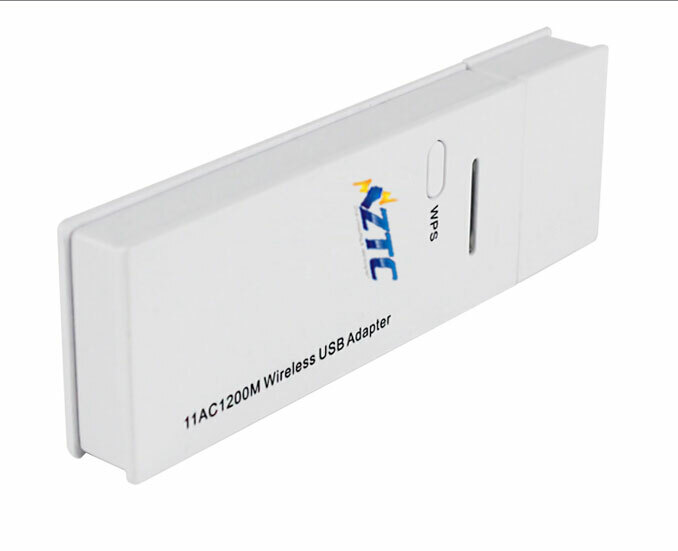 Compatible with all 1.8" LIF 24PIN interface SSD such as Samsung HS12UHE and MacBook air drives. Cable is included. USB 2.0 transfer speed up to 480MB/s and backward compatible with USB 1.1. USB powered no external power needed to operate. Light durable and sturdy case. 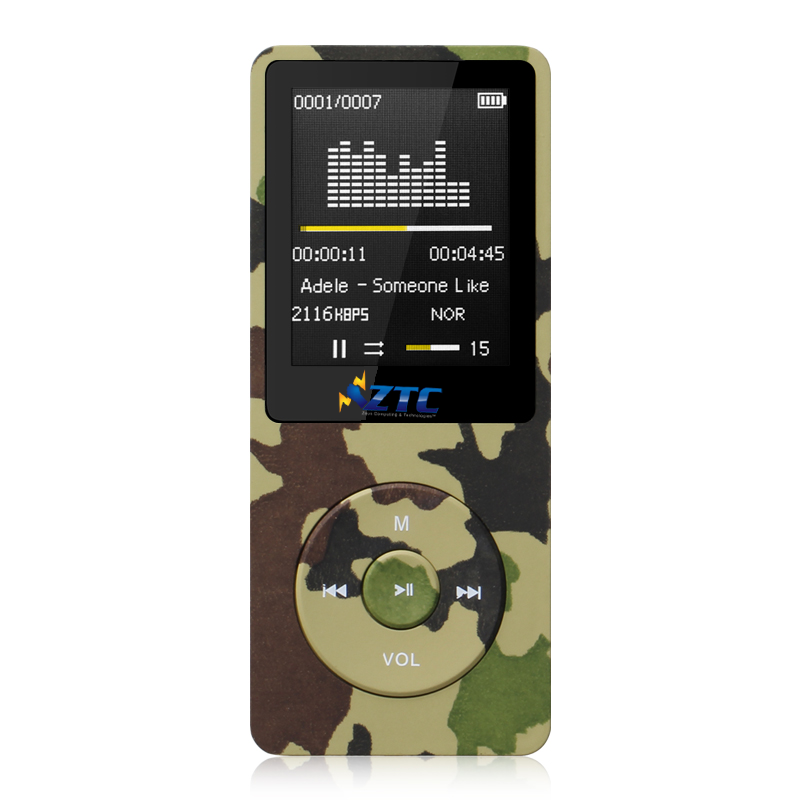 The ZTC Sky Enclosure Converts a 1.8” hard drive with a LIF interface to a USB external hard drive. The case is slim with a sleek design. Great tool to clone your old SSD to a new one. You can use it just to transfer files between a host with a USB port and the LIF SSD drive. You can also use this enclosure to convert your old LIF SSD into an external storage device. The all-new 2 in 1 Sky 2.5” Enclosure is the latest All in one M.2 & mSATA SSD to SATA Enclosure in the market. Use it to easily connect any of the 6 different size M.2 or mSATA SSDs to any SATA port. Can be mounted in any 2.5" drive bay. Once connected the M.2 or mSATA SSD shows on your desktop or laptop computer as a new partition. It can be used as a bootable disk and requires no extra driver. It is suitable for both PC and Mac systems. With read speed up to 520MB/s, the Sky Enclosure is considered one of the fastest M.2 / mSATA SSD enclosure currently available in the market. Important : If both M.2 & mSATA SSD inserted at the same time the M.2 SSD will take priority. The mSATA SSD will be disabled until the M.2 SSD is removed. The all-new Sky series is the lastest M.2 SSD to SATA 2.5” Enclosure in the market. Use it to easily connect any of the 4 different size M.2 SSDs to any SATA port. You can also use the 2.5” Enclosure to plug it into any laptop or a desktop that has enough space for a 2.5” drive. With read speed up to 520MB/s, the Sky Enclosure is considered one of the fastest M.2 NGFF SSD adapters currently available in the market. The all-new Sky series is the lastest mSATA SSD to SATA 2.5” Enclosure in the market. Use it to easily connect any of the 2 different size mSATA SSDs to any SATA port. You can also use the 2.5” Enclosure to plug it into any laptop or a desktop that has enough space for a 2.5” drive. Once connected the mSATA SSD shows on your desktop or laptop computer as a new partition. It can be used as a bootable disk and requires no extra driver. Suitable for both PC and Mac systems. With read speed up to 520MB/s, the Sky Enclosure is considered one of the fastest mSATA SSD adapters currently available in the market. USB powered device, no external power with LED Work Indicator. Compatible with all 1.8" ZIF 40Pin interface SSD and Drives such as Toshiba Hitachi Seagate Samsung.Aluminum Alloy Case, Much Durable and Lighter that works to radiate the heat away from the Drive. Included ZIF 40Pin Ribbon, Screws, Screw Driver, USB Cable and Travelling Case. Supports Windows and Mac with Transfer Rate up to 480 MB/s.USB powered device, no external power with LED Work Indicator. 4 Lanes of PCI-e designated and 4-Layer PCB design. M.2 SSD to PCI-e OR M.2 SSD to SATA III adapter card. LED1 ON indicates adapter Ready. 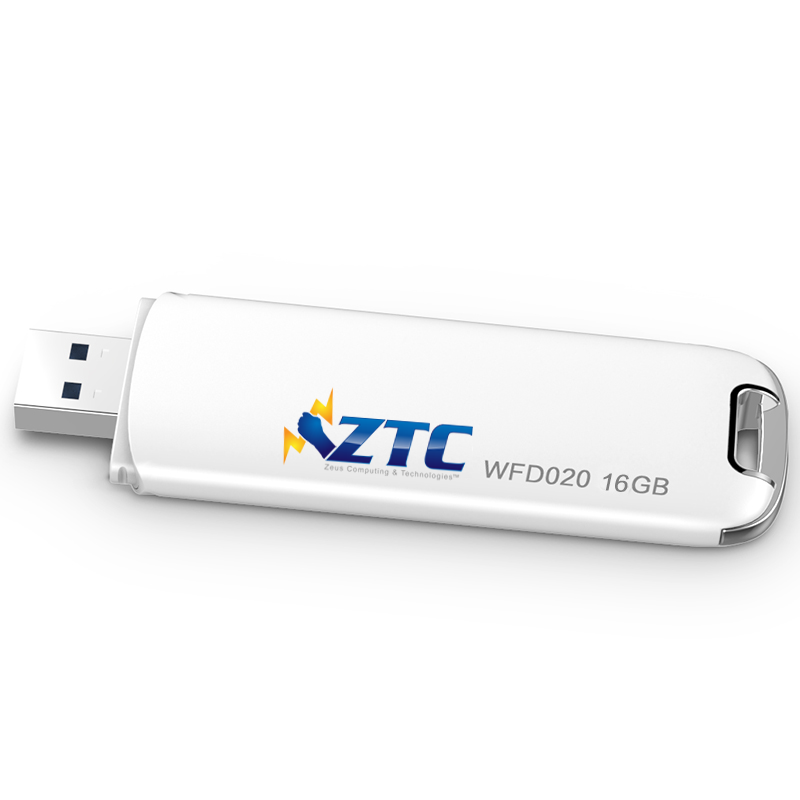 The ZTC Lightning Card is a great tool for adding a speedy M.2 NGFF SSD to your PC or MAC tower; It supports M.2 M-key connector which can be PCI-e 4 Lanes, 2 Lanes or (SATA) interface SSD into a (SATA) III / 7-pin or M.2 (PCI-e) standard interface. This is considered one of the fastest M.2 NGFF transfer internal PCIe cards in the market. Suitable for both Windows and Mac systems. Lab speed test on variety on SSDs on 2, 4 lanes and SATA type. M.2 SSD PCI-e Gen 2 on 4 Lane Interface speed max up to 1,600MB/s. M.2 SSD SATA III Interface max up To 600MB/s. Samsung MZ-JPU128T / 0A2, MZ-JPU256T / 0A2,MZ-JPU512T / 0A2,MZ-KPU1TOT/0A2/ MZ-JPV1280 SanDisk SD6PQ4M-128G / SD6PQ4M-256G. The ZTC PCIe card allows users to read\write to the SSDs found in the 2013 MacBook Pro and Air. After mounting the SSD to the adapter you can simply plug it to any PCIe 4x 8X or 16X slot to achieve the high speed provided by the 10G 4X lanes.